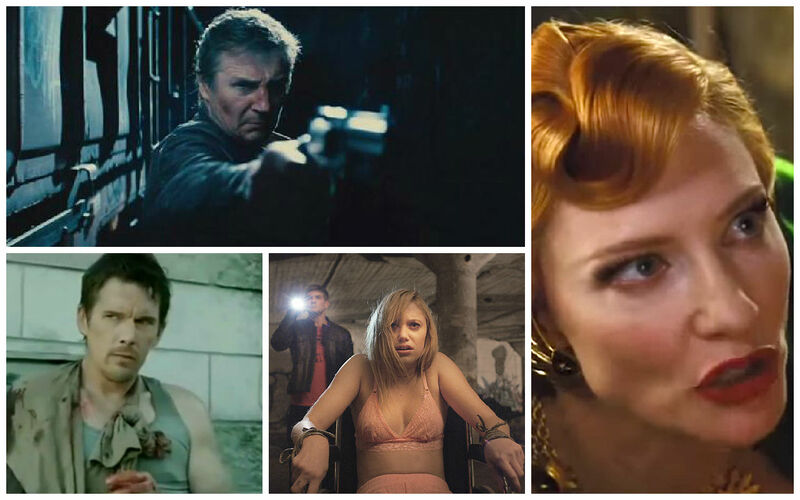 March gets us closer to summer blockbusters, and further away from Awards season, so we find ourselves in the midst of an awkward movie phase. But, and this is a big but, March offers some subtle delights you couldn’t find anywhere else. So whether you choose to checkout that indie movie you’ve heard so much about, or the latest big studio release, don’t forget to click on the movie title below to view the trailer. We want to make sure you know what you are getting into before you head to the theater. 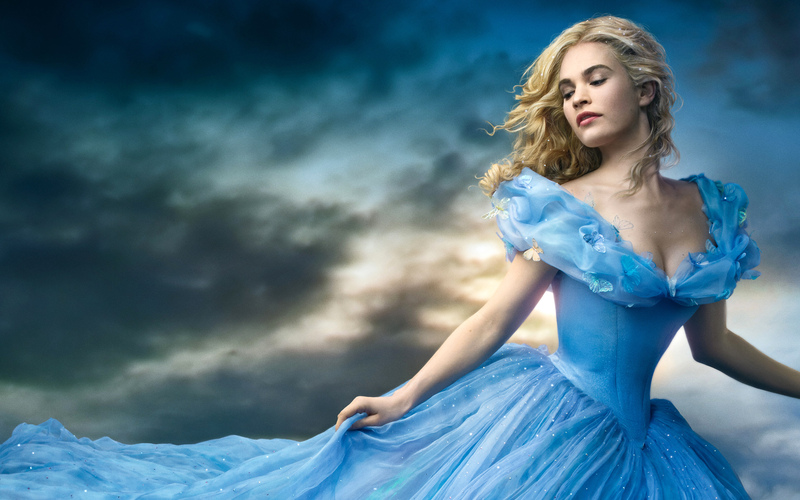 Synopsis: This live-action version of the classic fairytale brings the same childhood magic to the well-known romance. Our Two Cents: No-one likes this Disney live action trend – looking at you Beauty and the Beast – but it’s Cate Blanchett people. We have no choice. Synopsis: Liam Neeson is yet again an ageing hit-man, but this time he is instead killing people left and right for his son, who has inadvertently offended a soviet gang. 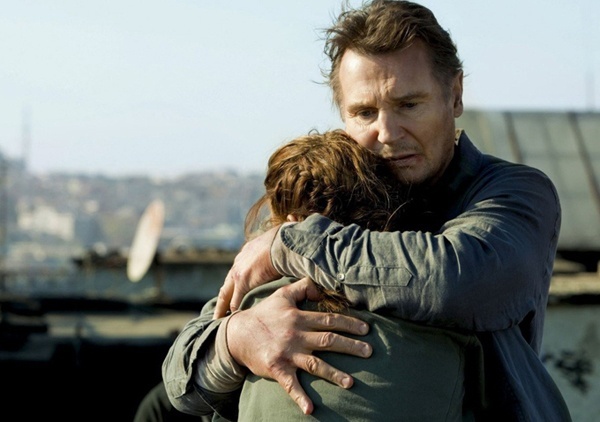 Our Two Cents: Liam Neeson: check. Guns: check. Miscellaneous soviet gang: check. Looks like we can kill a few brain cells with this one. Synopsis: A young girl finds herself falling in love, and after what seems to be a harmless sexual encounter she is told she now has something – something bad. She is tormented by unshakeable feeling that something is following her, and searches for answers. Our Two Cents: What follows is perhaps the most original horror movie in years. Synopsis: A gritty story of a take-no-prisoners war between dirty cops and an outlaw biker gang. A drug kingpin is driven to desperate measures, this action/thriller inspired by William Shakespeare’s Cymbeline. Our Two Cents: Michael Almeyreda is giving us a contemporary crime thriller, with the Britons as bikers and the Romans as cops. 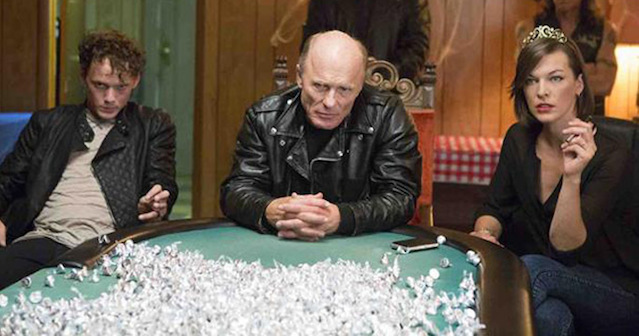 The Cymbeline trailer promises us a film of exciting images.